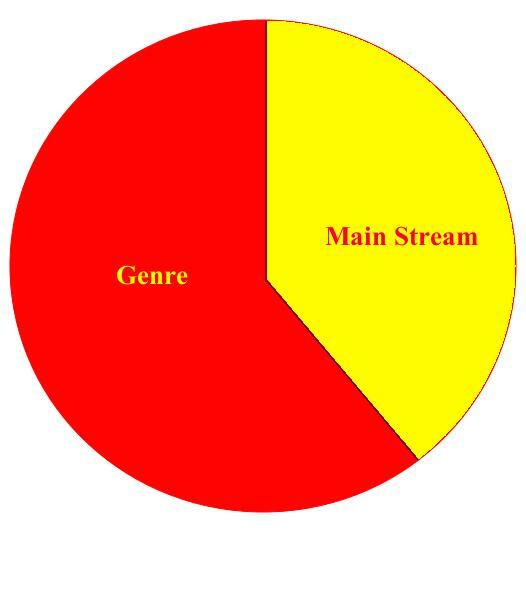 As has been quoted by some others, “main stream is a genre” I get it. Humor me a little and hang in here. Some definitions may have to be a judgment call. Genre being Crime, suspense, thriller, chiller, fantasy, science fiction, childrens,…. New York Times best sellers top 15 Non-fiction is a separate list while Amazon and Barnes and Noble combine all of these. 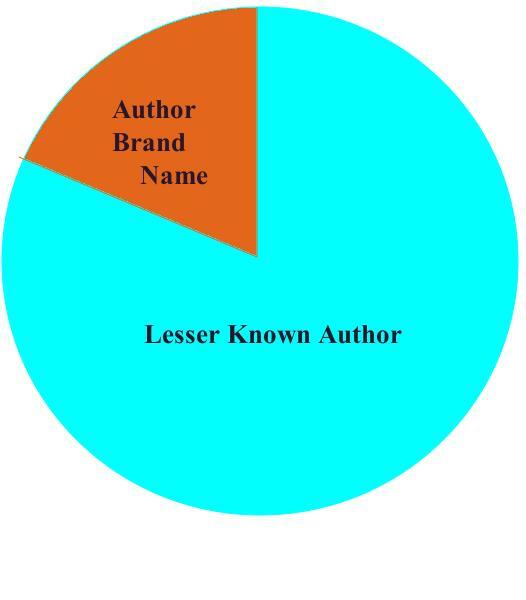 This is also tough, and maybe impossible, but for a broad generalization Create Space is Amazon and Lightening Source is “all other” self publishing for this purpose. Too, will take longer to check. This is, as one book seller said once, interesting. While traditional print-on-demand [POD} publishers have used Lightning Source for quite a while, now many small and “Indy” publishers are using Create Space digital print options. 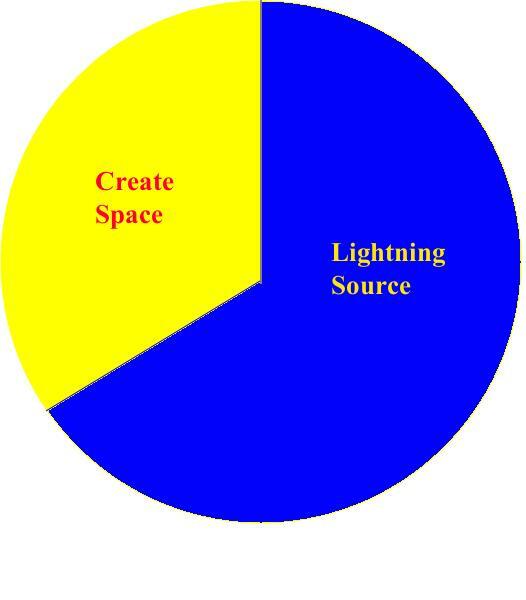 And self publishers can use Lightning Source too, as well as Create Space. Biggest problem here is the sources and numbers, as actual sales are closely held data by the entities. Checking on an industry source [February 5, 2015]. 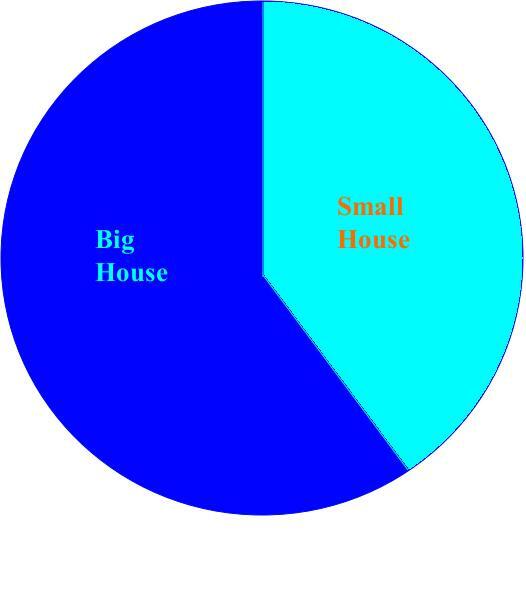 This may be the tougher area, and not as important except on the issue: if one has money to buy books, etc., etc., etc. Even if we read both, it is subjective to most of us, and people usually lean toward one or the other. Since actual sales figures from the industry are generally not public, and NYT list separates all lists into fiction and non-fiction lists, the Amazon or B&N list may be all we have to go by. 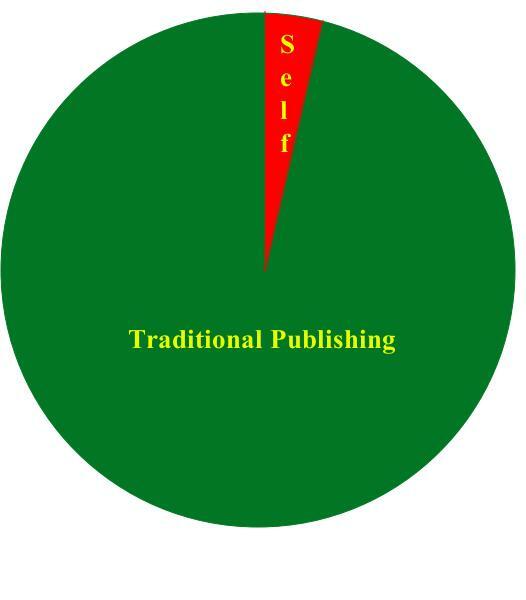 Publisher house by house may have their hard data. If anyone out there knows, feel free to comment. The New York Times offers a glimpse for this comparison because they list top 15 books in “combined ebook and print” categories. 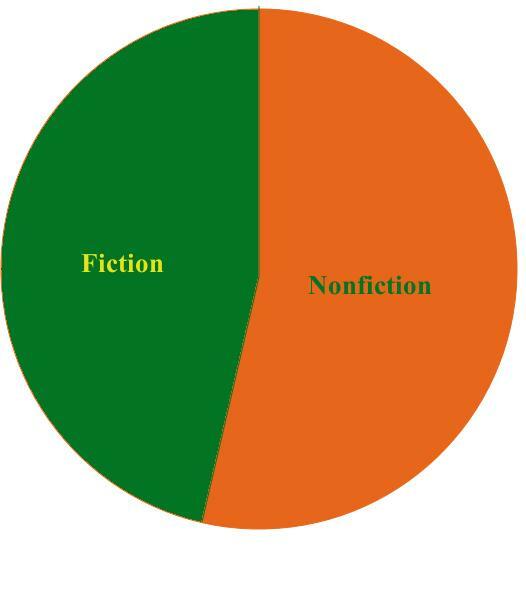 Too, NYT does separate these list sby fiction and nonfiction. Checking on another study of this [February 5, 2015]. My question was, What do you think is more important: A great story, a great cover, or a great promotion? Read John Daulton’s answer in his interview which goes live on April 2. This entry was posted in Uncategorized and tagged agent, author, Best sellers, blog, blogging, commerce, conspiracy, control, crime novel, daily blogging, domestic surveillance, ebooks, economics, editor, inspiration, marketing, media, novel, promotion, regional topics, sales, Story, Writer, writers, writing by timdesmondblog. Bookmark the permalink.